DO NOT use with wall paper. May not adhere well to vinyl surfaces. 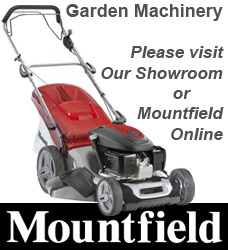 DO NOT use for antiques, heirlooms or other valuable or irreplaceable items. DO NOT hang items over beds. Use only one hook per item hung.Apply to surfaces above 50F (10C). Adhesive could lose adhesion above 105F (40C) Not intended for picture hanging. 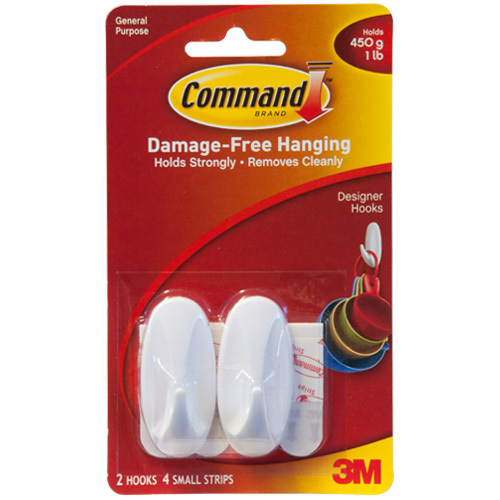 Instead use Command Sawtooth Hangers. 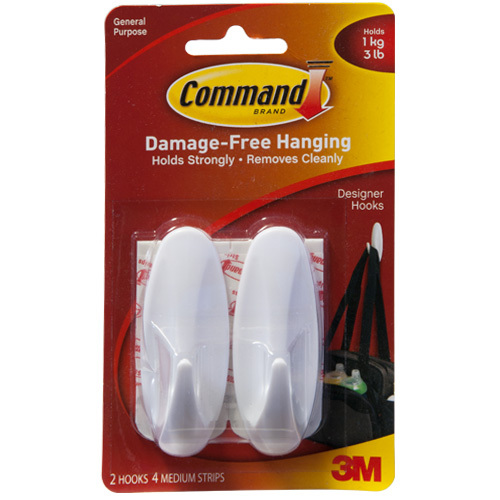 Hooks can be reused with Command Medium Strips.